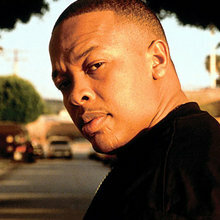 Gangsta rap pioneer Dr. Dre was born on February 18, 1965. A music fan from the start, Dr. Dre started working as a DJ in his teens. 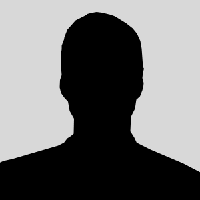 His first major success came with the rap group N.W.A. Dr. Dre co-founded Death Row Records in 1991. In 1992, his first solo album The Chronic became a huge hit. 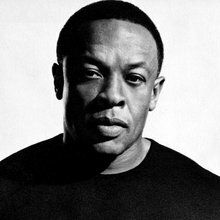 Dr. Dre started up Aftermath Entertainment in 1996 and signed Eminem and 50 Cent to his label.